it is not hi какойто полетелен even pu leather. Very honest and communicative store, always ready to help. 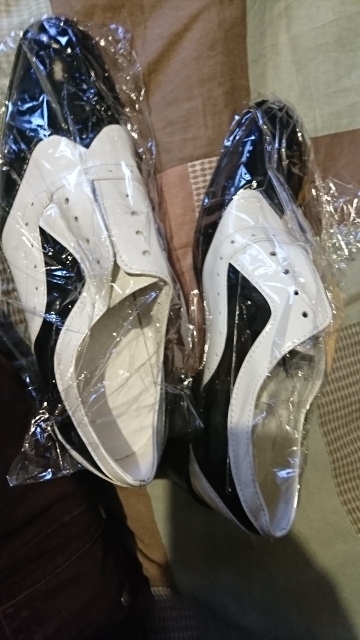 Shoes sizing is a bit small, you should order 1 size bigger than usual (take 43 if you wear 42). Shoes quality isn’t that good, they can be used for show rather than serious wearing.